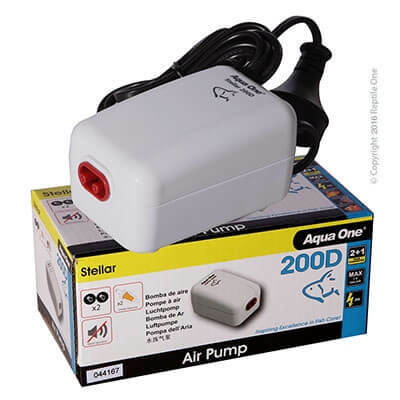 At Waterlife Aquarium in Hoppers Crossing Melbourne we have a great range of Air Pumps. 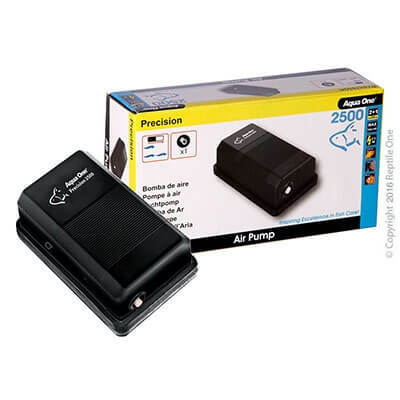 These air pumps are most commonly used to pump air into an airstone. The two main benefits are to aerate the water making it healthier for the fish and secondly to create an amazing visual appearance. Having bubbles rise from the aquarium floor simply looks AWESOME! In a video a bit further down the page we will show you the easiest way to set up the bubbles then show you all the accessories required to install the ‘Bubble Wall’ in your own aquarium. In the first video below we show you 3 examples of how great ‘Bubbles’ look in your aquarium. 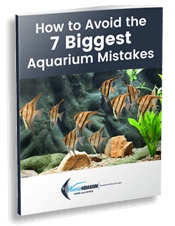 Thinking of installing an air pump and an airstone in your aquarium? Check out the video below which explains the process step by step. There are dozens of different brands of Air Pumps on the market, some are good, some not so good. Over the years of operating our retail store we have come up with a quality, longer lasting range of 3 types of pumps in 4 sizes. 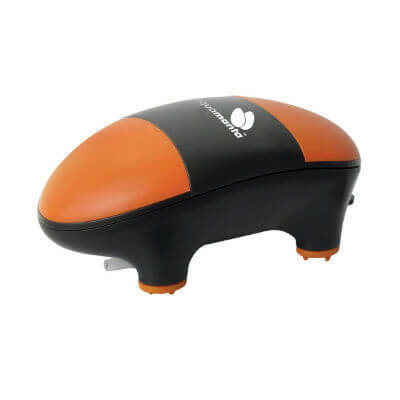 We will have an Air Pump to suit your needs. Check out the video below of our range of Air Pumps and also some Spec sheets if you require more detailed information. Also make a time to visit our store at 2/2 Shaft Crt Hoppers Crossing, Melbourne. Ready to Buy an Air Pump? CLICK ‘Enquiry Button ‘ or CALL us now to discuss the best Air Pump for your needs.